Florida’s lawsuit system has historically performed very low, delivering more out-of-whack lawsuit awards than most states. Business litigators surveyed in 2015 ranked Florida 44th in the nation at producing fair and reasonable justice. The Florida Supreme Court and the state’s problem jurisdictions have routinely landed on the Judicial Hellholes™ list for their liability-expanding interpretations of the law and dismantling of well-intending lawsuit reform on suspect legal basis. 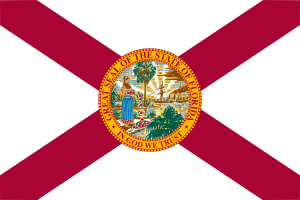 Florida is in need of significant court and lawsuit reform. NERA Economic Consulting completed a study quantifying the economic impact of passing a bevy of lawsuit reforms. According to the report, passage of a complete package of lawsuit reforms could increase employment in Florida between 0.73 and 1.98%.